The scheme will focus on primary health care needs of the urban poor. This Mission will be implemented in 779 cities and towns with more than 50,000 population and cover about 7.75 crore people. The interventions under the sub-mission will result in reduction in Infant Mortality Rate (IMR), reduction in Maternal Mortality Ratio (MMR), universal access to reproductive health care, and convergence of all health related interventions, the release said. The existing institutional mechanism and management systems created and functioning under NRHM will be strengthened to meet the needs of NUHM. City-wise implementation plans will be prepared based on baseline survey and felt need. Urban local bodies will be fully involved in implementation of the scheme. 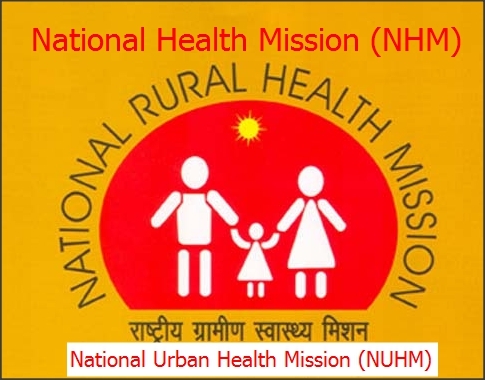 “NUHM aims to improve the health status of the urban population in general, particularly the poor and other disadvantaged sections by facilitating equitable access to quality health care, through a revamped primary public health care system, targeted outreach services and involvement of the community and urban local bodies,” the release added. The Union Cabinet in its meeting held in April 2012 has already approved the continuation of the National Rural Health Mission (NRHM) and the other submission under NHM till 31.3.2017.